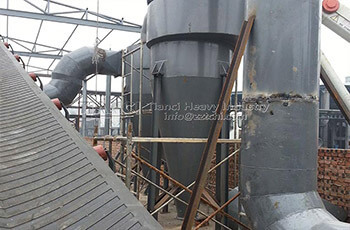 organic fertilizer plant has rich raw material resources. 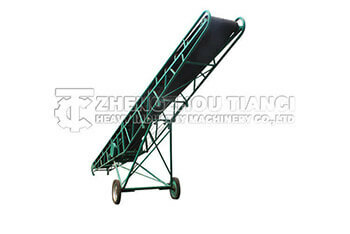 The equipment may differ for different materials. We self-develop multi-functional Organic fertilizer production line, which has the advantages of compact structure small footprint,and reliable operation. The NPK ( Nitrogen, Phosphorus and Potassium) Fertilizer Production Line is our manure products, they are running stable, the quality of them is high, and they are easy to maintence and repair. We self-develop multi-functional Fertilizer granulating production line which has the advantages of compact structure small footprint,and reliable operation. 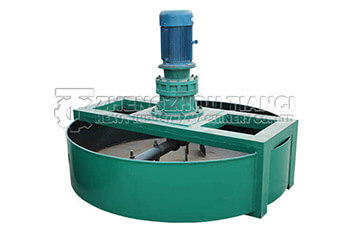 The spiral section design of the mixing section is reasonable and unique, stirring is even, and the material entering and discharging is rapid. Our factory dedicated to provide compound fertilizer granulation equipment and technology service to users, including the general layout design for an annual output of 1-100 thousand tons without drying equipments, the production of complete sets of technical guidance, commissioning, all in one service. 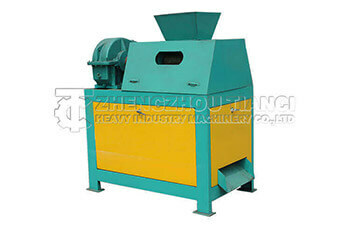 It is used for granulation of various organic substances after fermentation, breaking the conventional organic fertilizer making process, without drying, crushing and granulating the raw materials before pelletizing, and processing the spherical granules with direct ingredients, thus saving a large amount of energy. We Are the Professional Fertilizer Granulator Manufacturer in China.The combined type granulator machine is a new patented fertilizer granulator developed by our company and the Agricultural Machinery Research Institute. 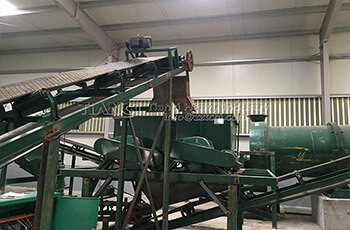 The machine completely solve the problem of organics crushing with high moisture content, which is a national initiative, and declare the national patent. 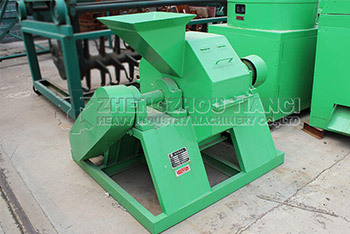 Cage type crusher is middle size horizontal cage bar crusher and can crush single fertilizers that is less than 6% water, especially harder rigidity material. 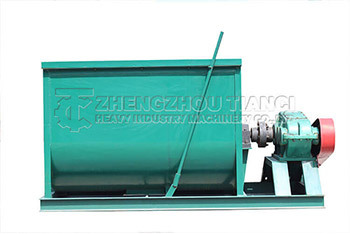 The mixer adopts the cycloidal pin gear speed reducer, which has the advantages of compact structure, easy operation, unloading transportation is convenient. 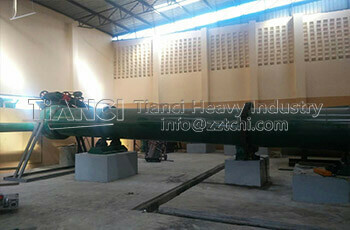 Our organic fertilizer production equipment exported to Indonesia was successfully installed. 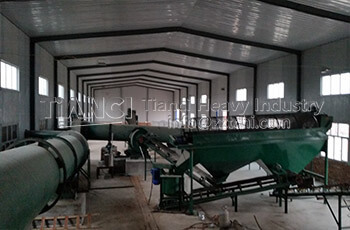 The local fertilizer production equipment constrution project has been completed. Qatar Organic Fertilizer Powder Production Line is one of the organic fertilizer production line, but simple, no organic fertilizer granulator. 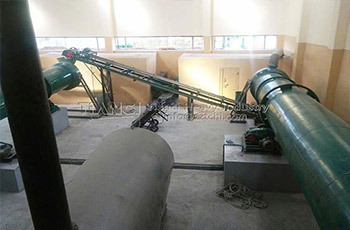 The major machines of the Qatar Organic Fertilizer Powder Production Line: Uniform Feeder, Half-Wet Material Crusher, Rotary Screener Machine, Powder Fertilizer Packing Machine, Belt Conveyor and Mobile Belt Conveyor. Organic fertilizer production line used for organic waste recycling process, making organic matter into organic fertilizer granulars. We supply professional organic fertilizer equipment, and our organic fertilizer line has been stalled successful in Malysia. Organic fertilizer production line used for organic waste recycling process, making organic matter into organic fertilizer granulars. We supply professional organic fertilizer equipment, and our organic fertilizer line has been stalled successful in Mongolia. 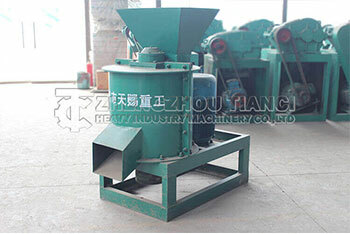 Disc Granulator Production Line make powder into ball shape, used for granulating organic fertilizer, compound fertilizer. 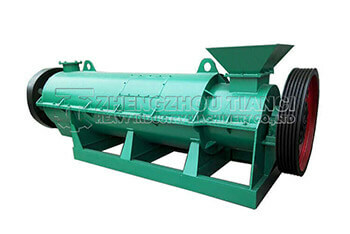 It mainly including fertilizer disc granulator, fertilizer crusher, mixer, compost turning machine and packing machine. 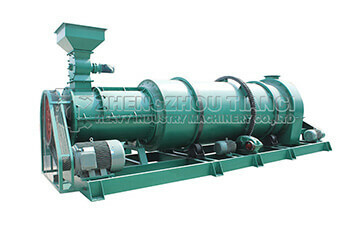 We self-develop organic fertilizer equipment,the fertilizer production line used for organic waste recycling process to make fertilizer, mainly including fertilizer crusher, mixer, screener machine, compost turning machine and packing machine. 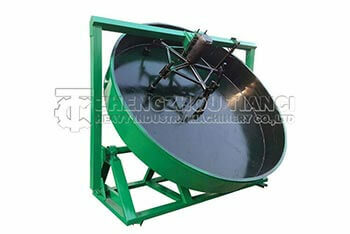 A two-in-one organic fertilizer granulator was loaded in our plant. The equipment was ordered by a Mexican customer and ready for shipment to the port. A Saudi customer came to Zhengzhou Tianci factory to visit our fertilizer production equipment, we introduced the granulator, dryer, cooler, screener and compost turner. 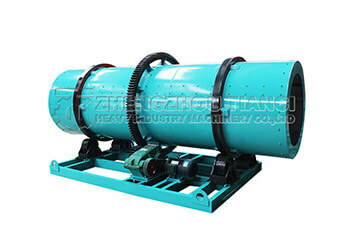 Our fertilizer making machine have exported to many countries, India, Korea, Vietnam, Pakistan, Malaysia, Kenya, Sudan, Egypt, Algeria, Russia, Ukraine, Turkey, Spain, etc. 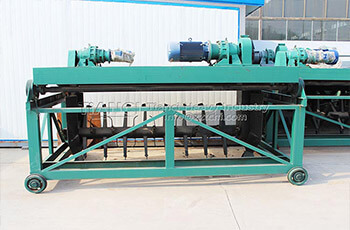 On October 19, we sent 3 compost turning machine to Chile from factory.